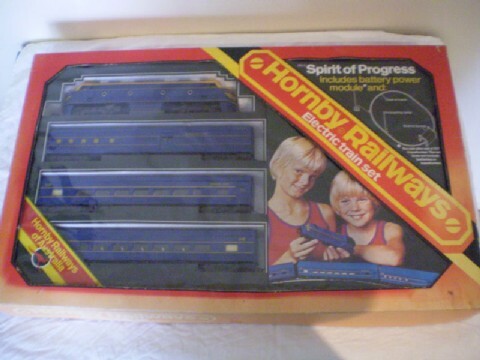 Hornby Railways Collector Guide - Model Note - Whoops!! Note: Aussie collectors would find this interesting... This Australian freight set featured the wrong loco (an R.159) pictured on the set lid. It instead included the Blue switcher loco in the set image in VR theme.